He hangs out with his friends. He collects military memorabilia. He’s a Boy Scout. He camps. He’s enrolled in honors classes. He works as a high school soccer referee. He’s looking at a career in architecture. And, he quilts. A.C. Llanes first began quilting when he was seven years old, when his mother first shared her hobby with him and his brother. Making quilting a family affair in the Llanes household. Eight years later, fifteen year old A.C. Llanes of Colorado is rapidly becoming a renowned quilter. This year one of his quilts was selected to be among the 30 quilts on display at the Golden Museum’s annual showcase of male quilters. The display included the work of Ricky Tims, a nationally known quilter. AC’s work was also on display last month as the Douglas County Fair began, when he donated a quilted pillow to the Colorado Agricultural Foundation (CALF) fundraising dinner. Pillows were donated, used as centerpieces for the dinner, then sold through a silent auction. The dinner raised over $600, with AC’s pillow bringing in $180. AC also made and entered a quilt in the fair. These are just two of his most recent quilt accomplishments. AC has been entering his unusual quilts in fairs and contests, and receiving blue ribbons since he began quilting. In 2009 he placed first in the youth division at the 4th Annual Firehouse Quilt Show, in Highlands Ranch Colorado. A picture of that quilt can be seen here. What attracts this young man to quilting? It could be his interest in architecture. Someday he’d like to design and make building look cool. 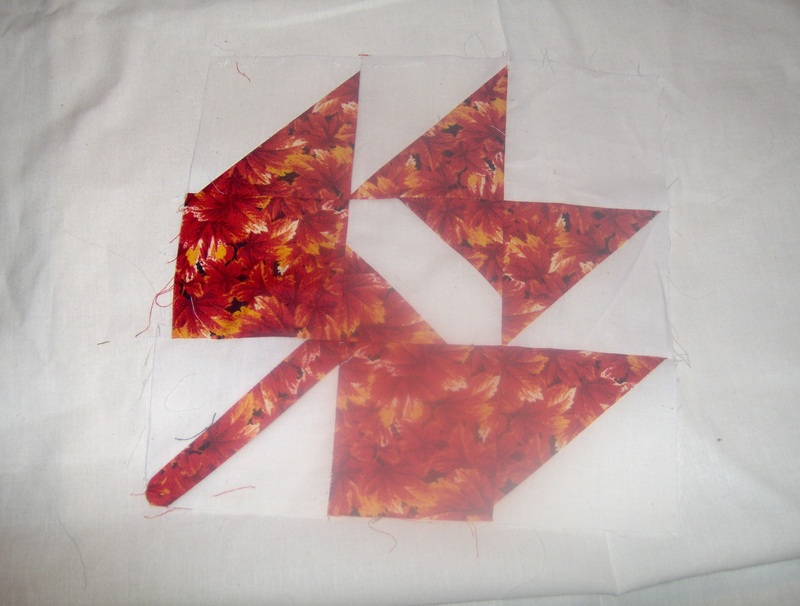 Quilting allows him mix different designs, shapes and colors. Maybe all architects should consider quilting? 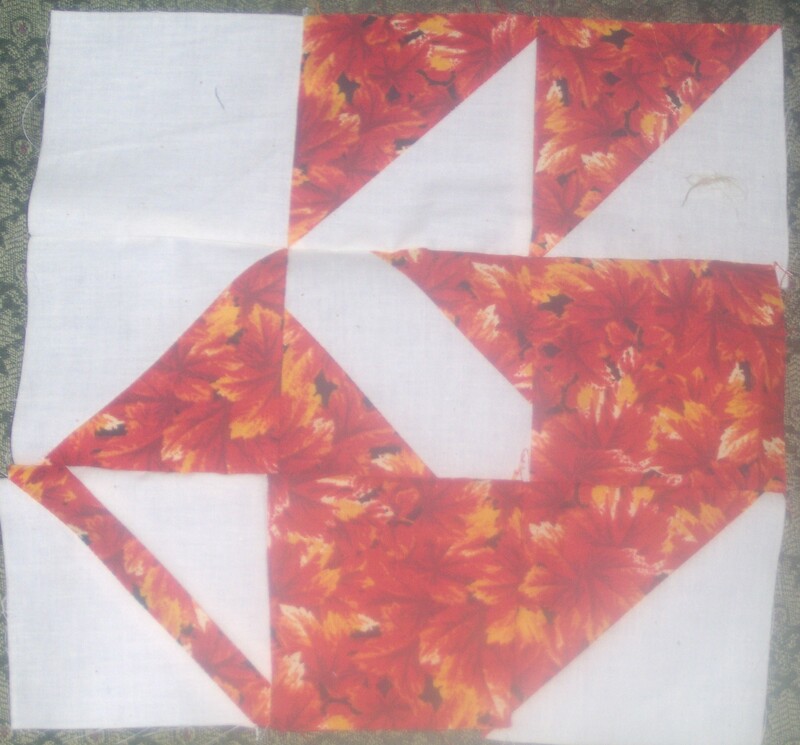 It could also be, that like many other quilters, quilting is an outlet for his creative juices. I’d like to thank my son-in-law for introducing me to AC Llanes. First he assured me “men don’t quilt”, then he admitted I was right and “men do quilt” shared this story with me. Thanks Joe. This entry was posted in family, male quilter, quilt and tagged family, Fiber Arts, quilt, quilt show, Ricky Tims on September 6, 2010 by Nita.